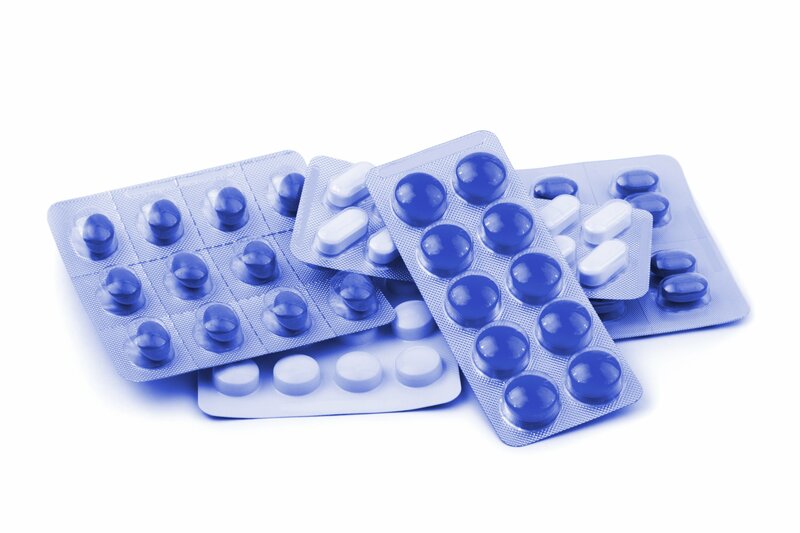 Many pharmaceutical manufacturers are concerned about label design and placement to accommodate a serialized label. These are, of course, very legitimate concerns. However, there are much more complex issues at hand, including the importance of standardization, scaling information technology infrastructure, agility to accommodate regulatory changes, and data security. The first objective of any pharmaceutical company is to deliver safe and effective medicines to patients. While historically there have been methods to provide product visibility and control along the supply chain, the processes have been highly manual, with paper-based record keeping being the prevalent modality. 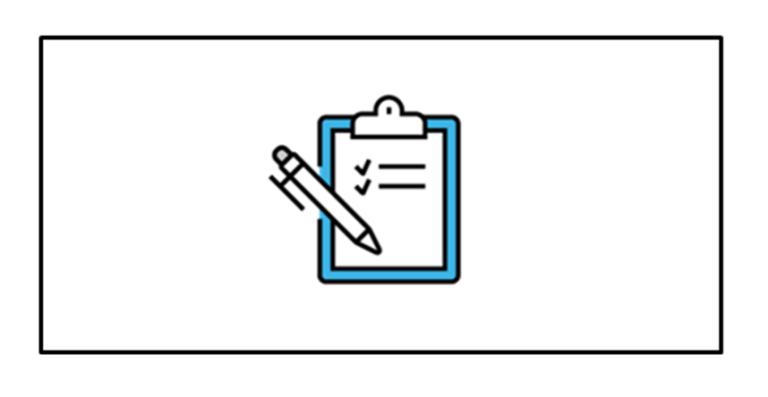 The Food and Drug Administration (FDA) issued a draft guidance listing the enforcement of product identifiers under the Drug Supply Chain Security Act. Specifically, this draft guidance addresses the requirement in section 582(b)(2) of the Federal Food, Drug, and Cosmetic Act (FD&C Act) (21 U.S.C. 360eee-1(b)(2)) that manufacturers “affix or imprint a product identifier to each package and homogenous case of a product intended to be introduced in a transaction into commerce” beginning no later than November 27, 2017. Ultimately, the FDA recognized the massive undertaking of such a requirement and extended the deadline to November 26, 2018. 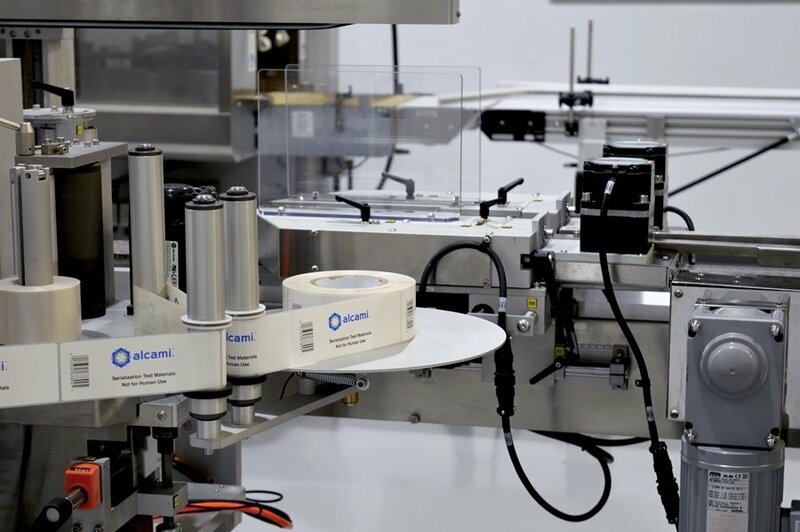 Alcami began implementing serialization in 2015 to achieve the aggressive timelines and develop the necessary documentation needed to meet compliance. 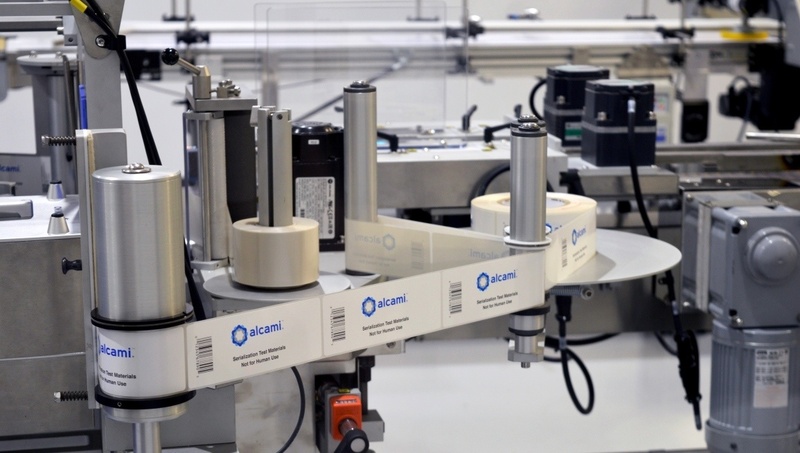 This case study shows how Alcami has successfully transferred clients into the new serialization program. Editorial: Is Industry Ready for the Serialisation Shake-Up? Alcami recently authored an article featured in Chemistry World titled "Is industry ready for the serialisation shake-up?" 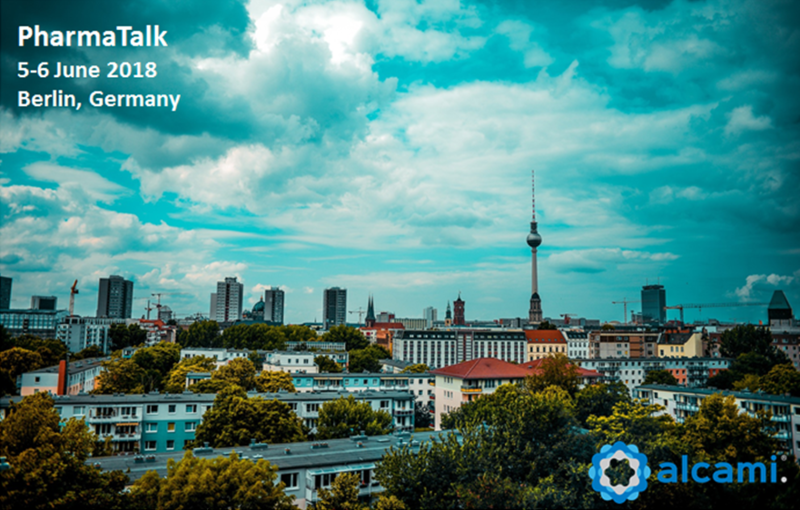 Within the next year, pharmaceutical industries in the US and EU will undergo what could be considered one of the greatest regulatory shake-ups in the modern era. 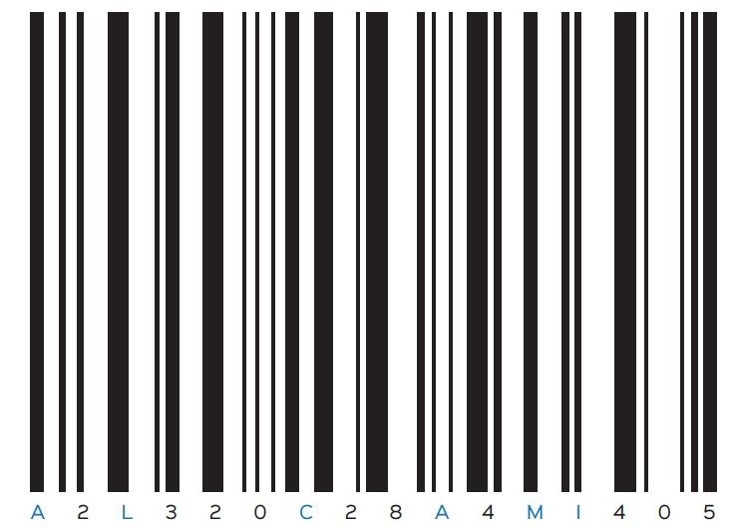 Government regulation – coming into force in late 2018 and early 2019 for the US and EU respectively – dictates that all pharmaceuticals be subject to track-and-trace capabilities, also known as serialisation. 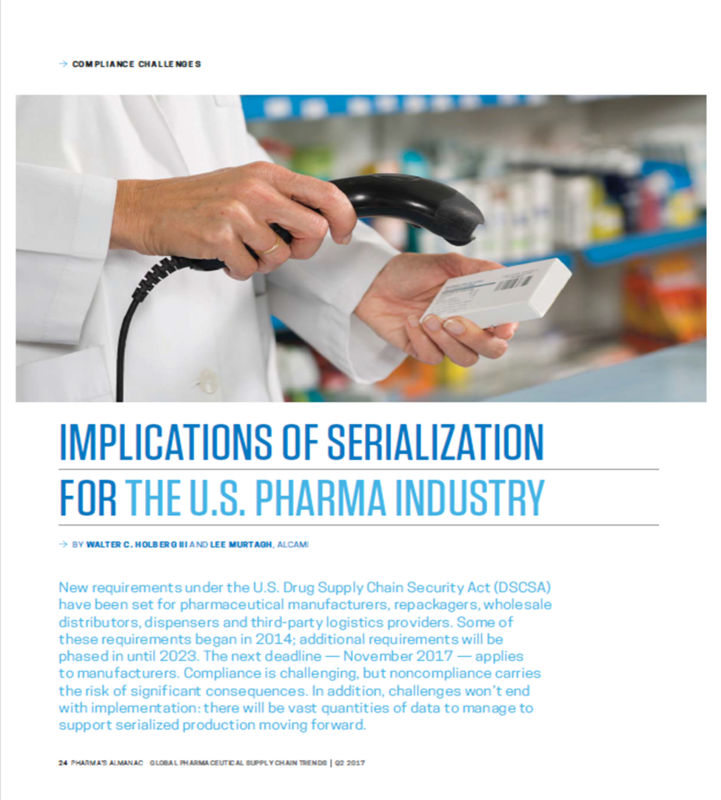 Given that serialization execution is new to many in the industry, what should drug developers look for when reviewing a new contract development and manufacturing organization (CDMO) that will be manufacturing serialized product or when approaching the project with existing CDMOs? As published in Pharma's Almanac Q2 2017. 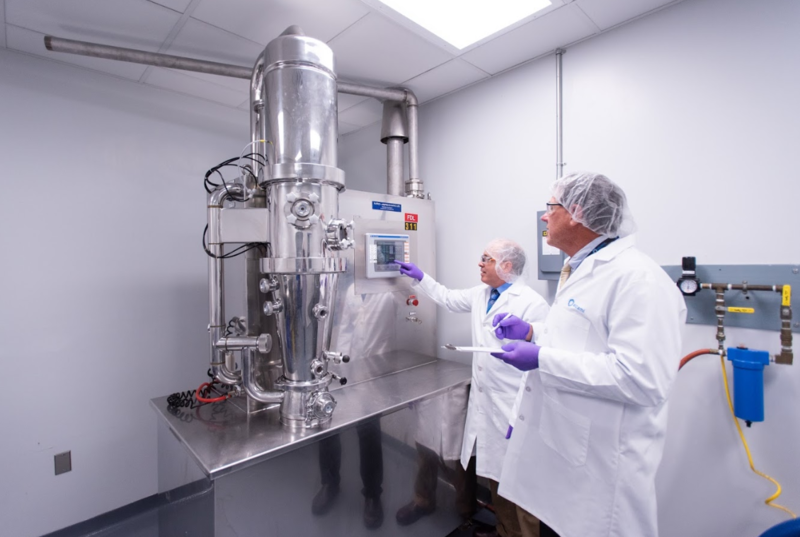 New requirements under the U.S. Drug Supply Chain Security Act (DSCSA) have been set for pharmaceutical manufacturers, repackagers, wholesale distributors, dispensers and third-party logistics providers. Some of these requirements began in 2014; additional requirements will be phased in until 2023. The next deadline — November 2017 — applies to manufacturers. Compliance is challenging, but noncompliance carries the risk of significant consequences. In addition, challenges won’t end with implementation: there will be vast quantities of data to manage to support serialized production moving forward.